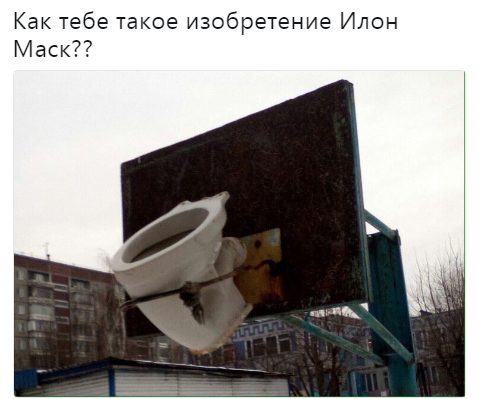 Russia is trolling the hell out of Elon Musk with a hilarious meme titled “Как тебе такое, Илон Маск?” or roughly “What do you think, Elon Musk?” in which people post photos of awful lifehack ideas while asking Musk his opinion on the invention. Motherboard reports that the trolling dates back to 2017, via Twitter user @StalinGulag and a joke involving a particle accelerator. 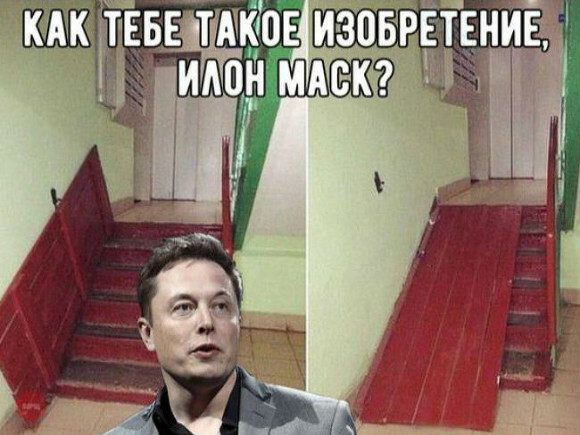 The humor is universal: Musk fancies himself an alpha dog and creative genius, who makes stars out of his advanced ideas. It makes sense to undercut this by offering bad, funny ideas for inventions. 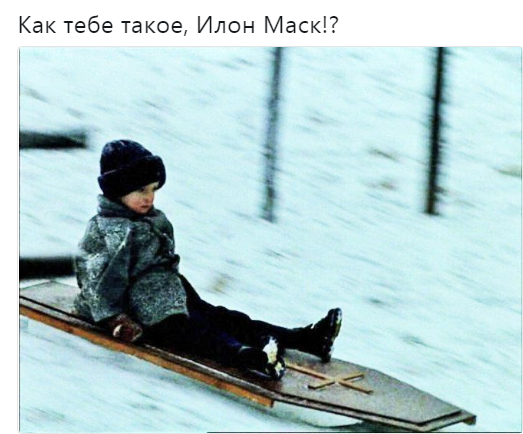 In February, a SpaceX rocket launch made the meme mainstream on the Russian internet, according to Russia Beyond. The meme is back in the spotlight because of American tweets noticing it and going viral. Our guess is that has something to do with Musk’s recent string of jaw-dropping comments. Here are a few of the funnier inventions and memes including an unstealable lightbulb, a clever place to rest a beer, and the saddest sled ever. Sure, these ideas are bad. But Musk’s small submarine wasn’t exactly a game-changer.